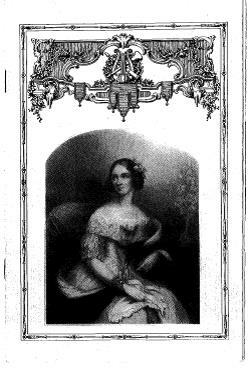 You may have noticed that the famous historical diva, Jenny Lind, has been getting a lot of press lately! 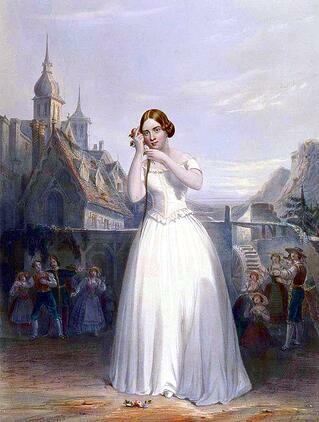 Known as the “Swedish Nightingale,” she toured extensively in the 19th century under the management of P.T. Barnum, who capitalized on her beautiful voice and lovely appearance. As part of BLO’s Signature Series, Artistic Advisor John Conklin will explore Jenny Lind and P.T. Barnum, along with a third titan of American culture in the 19th century, Walt Whitman. Part performance, part dramatic reading, and wholly original, Conklin’s programs find often-unexpected connections between art forms and create unique and enlightening artistic experiences. Though Barnum may today be associated with circus gimmicks, Jenny Lind was quite the opposite. She was a true operatic talent that inspired both poets and composers to create new works in her honor. Prominent composer Felix Mendelssohn composed “Hear Ye, Israel” from his oratorio Elijah with Lind’s voice in mind, particularly because he knew she could hit the high F# he included in the part! Though 40 years have passed since BLO’s gala, Jenny Lind and P.T. Barnum remain fascinating and influential figures in the history of American culture. Explore their lives and legacy, along with the poetry and presence of Walt Whitman at on February 11th at the Museum of Fine Arts from 2:00pm-3:00pm. Please join us for The Bard, the Diva, and the Showman!